Category ID 1477 does not exist. 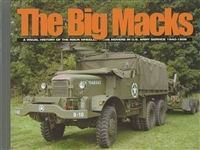 The Big Macks: A Visual History of the Mack Wheeled Prime Movers in US Army Service 1940-1958 by David Doyle. This is a nice photo history of the Mack prime movers. 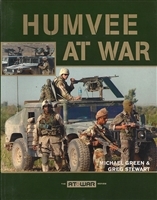 Great pictures and David Doyle's well-known research. 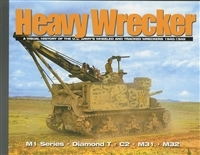 Heavy Wreckers by David Doyle. This is part of the "visual history" group of publications. Excellent vintage pictures of US Army heavy wreckers in service. Covers the M1 series, Diamond T, Federal C2, M31 and M32. Dragon Wagons by David Doyle. This is part of the "visual history" group of publications. 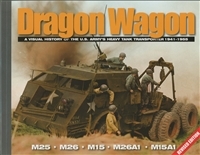 Excellent vintage pictures of the M25, M26, M15, M26A1 and M15A1 "dragon wagon" series of heavy trucks. Mostly black and white with some color photographs of these vehicles in action moving tanks and even NASA booster rockets. Dodge WW2 Military Portfolio 1940-1945 by Richards. Collection of magazine articles, advertisements and technical information on Dodge WW2 vehicles. 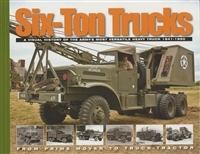 Six-Ton Trucks: From Prime Mover to Truck-Tractor by Pat Stansell. This is part of the "visual history" group of publications. Excellent vintage pictures of US Army heavy trucks in service.